Record battu* ! 162 euros pour des Alexander Wang, qui dit mieux ? New record*! 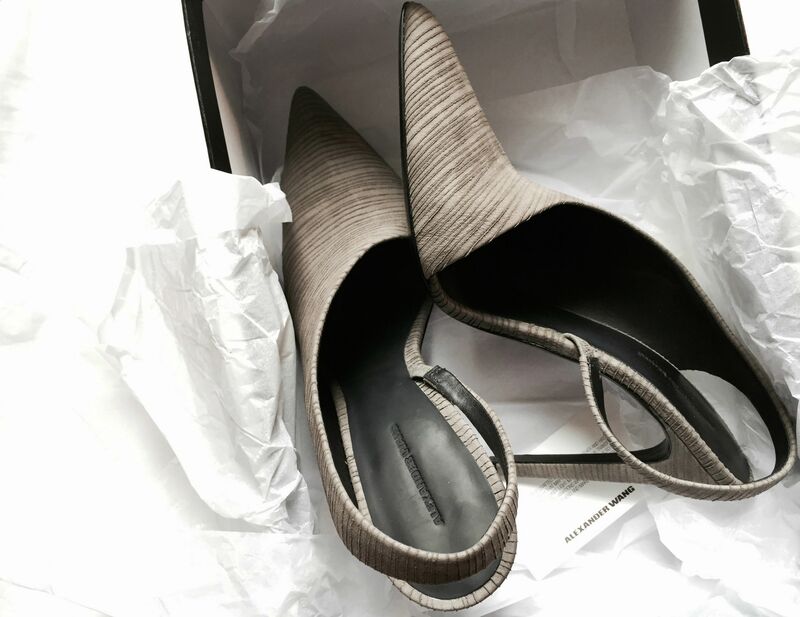 162€ for these perfect Alexander Wang heels. Who can top that? Ohhh yes please to those! Amazing shoes!